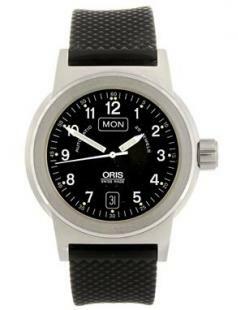 We have available ORIS, ROLEX, TUDOR, OMEGA, TISSOT, CARTIER, EBEL, BREITLING together with many other examples of wrist and pocket watches. 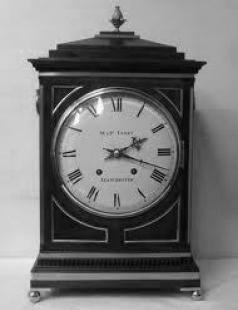 Our Showroom also displays a good selection of Longcase, Carriage, Wall and Mantel Clocks, and we also have a range of wall mounted Barometers. All of our stock could be considered for that special celebration gift - Birthday, Anniversary, Wedding, Retirement. Where applicable all items for sale have been serviced in our workshops, and are covered by our standard 1 year guarantee. 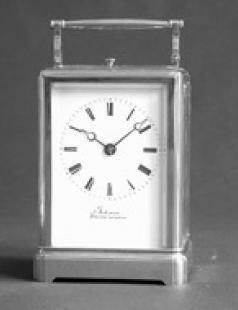 Examples of stock items can be viewed via our 'Clocks for sale', 'Watches for sale' and 'Restoration Projects' menus, opposite.